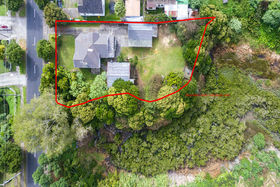 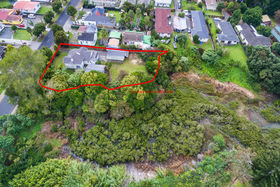 Auction Thursday 26th April 2018 4pm, In rooms at 66 Great South Road, Papatoetoe. 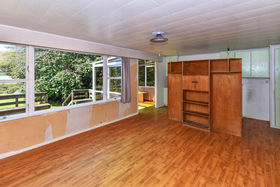 (Unless sold prior) Classic three-bedroom bungalow family home, needs some TLC, but therein is the potential. 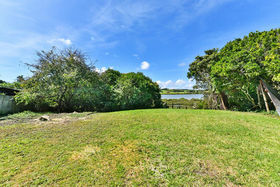 Your creative vision could transform this home into a modern-day stunner with water views. 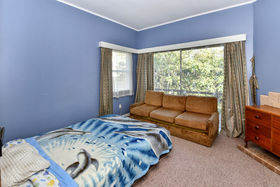 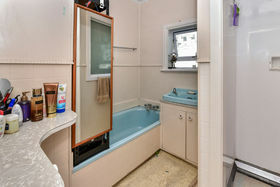 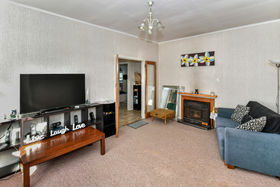 Bonus one-bedroom unit with conservatory and deck, plus double garage all on one Title. 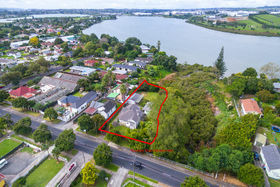 Located directly on the edge of the Tamaki Estuary, situated on approximately 2076m- Limited as to parcels non-surveyed freehold section. 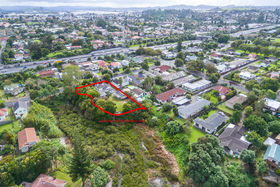 Development potential (subject to Council approval) Zoned Mixed Housing Suburban. 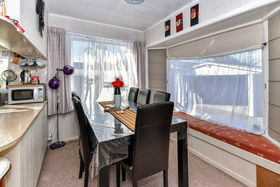 The choices are extensive- Develop, invest, renovate or first home buyer with extended family. 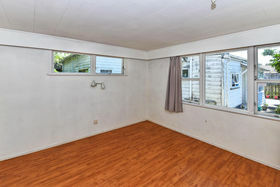 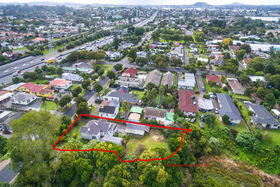 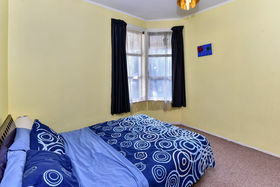 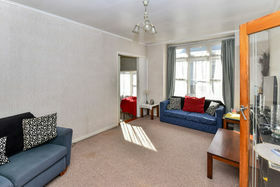 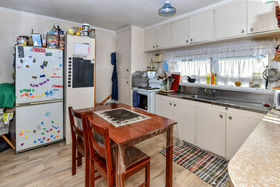 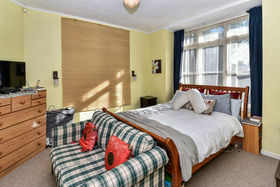 Location is more than ideal; close to motorway access and minutes from Highbrook, Sylvia Park shopping centre, Airport and the CBD. 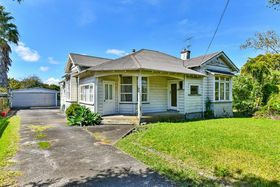 Owners have decided, time to move on after 20 years. 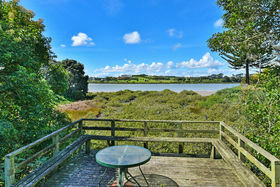 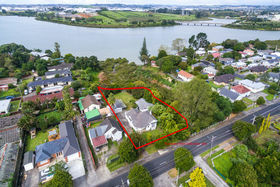 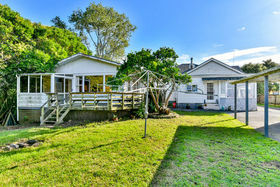 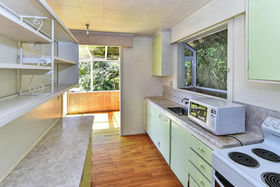 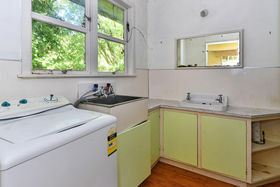 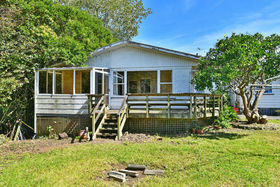 Auckland waterfront properties are limited in numbers, this is a rare find. 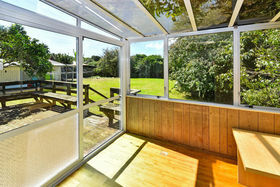 Property offers something for everyone come and view, open homes Saturday and Sunday 1:30-2:00pm or by appointment.